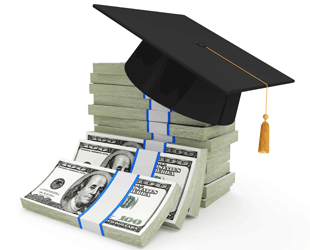 PIACT, together with Education Partners, offers many scholarships to members. Apply for or nominate a deserving associate today. This award is the highest honor for insurance customer service representatives who have distinguished themselves through contributions to their industry and profession.